There are a lot of things about this part of town to like. (SPOT.ph) New Manila is a hotbed of creativity and style. The shaded streets along the border of Quezon City were opened up to Manila’s elite during the American occupation as an exclusive area for settlement away from the noise and pollution of the Manila proper. Once the crown jewel of Quezon City, New Manila has taken on a hipper edge today, without losing its original glamor. New Manila was developed by Doña Magdalena de Hemady, whose vision of an exclusive residential area and tree-lined streets later inspired the creation of Forbes Park (her home in new Manila is now a heritage site). 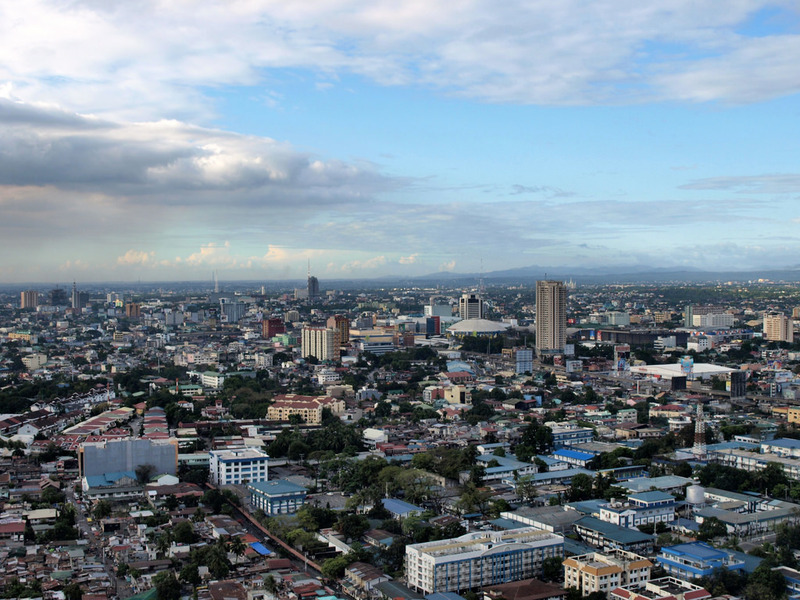 Relatively untouched by World War II, New Manila rose to prominence alongside Quezon City as the latter was groomed to be the country’s next capital. Today’s New Manila still carries the dignity of its proud past, now paired with a modern and vibrant lifestyle. New Manila is a creative hub, and was even once home to numerous film studios during the Philippines’ golden age of cinema. Today’s New Manila features galleries, music bars, and coffee shops—all hotbeds of independent, artistic thought. 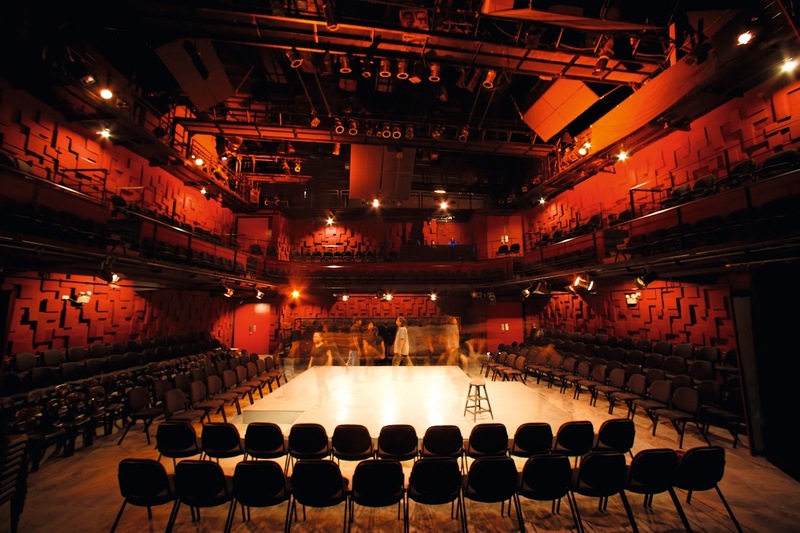 Try popping into PETA Theater for a performance and you'll get the idea. The area is definitely an incubator for the arts. New Manila is home to many unique and delicious dining discoveries. 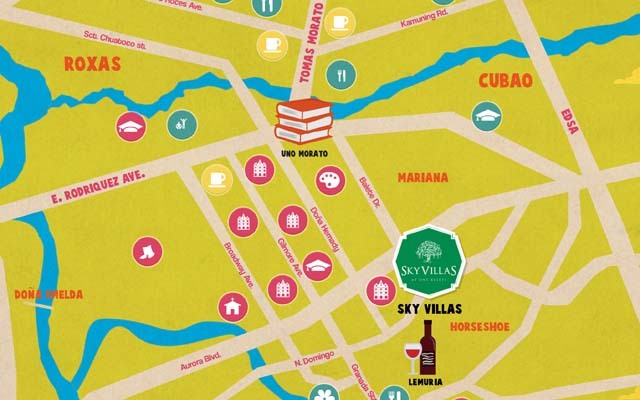 Its strategic location means that residents are near urban hubs like San Juan, Tomas Morato, and the rest of Quezon City, making it in the center of a thriving foodie district. Restaurants like Marios, Gloria Maris, Limbaga 77, and even secret haunts like Wu Xiang are all in the same proximity. The postwar era saw New Manila grow as a community, with schools like Xavier and La Salle Greenhills, hospitals like Cardinal Santos, and places of worship like Mt. Carmel Shrine popping up. Capitalism took a foothold in New Manila as well, with a steel plant and a much beloved ice cream factory drawing even more families to the area. Today, New Manila means progress within a community atmosphere. No matter how much the cities around it change, New Manila retains its culture, one that has made an indelible mark on the history of Quezon City, and of the Philippines. 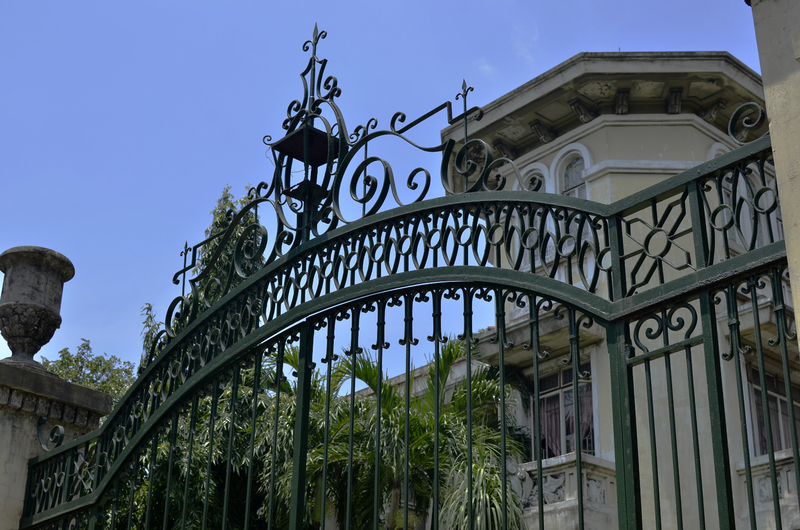 New Manila has always been known for the stately mansions that catch the eye as one drives down it’s tree-lined avenues. Now, potential residents looking to move into this prestigious address can take advantage of modern living via SkyVillas at One Balete, a high-rise development that offers expansive views and a house-like atmosphere. New Manila is entering a renaissance, and now, everyone can enjoy it. 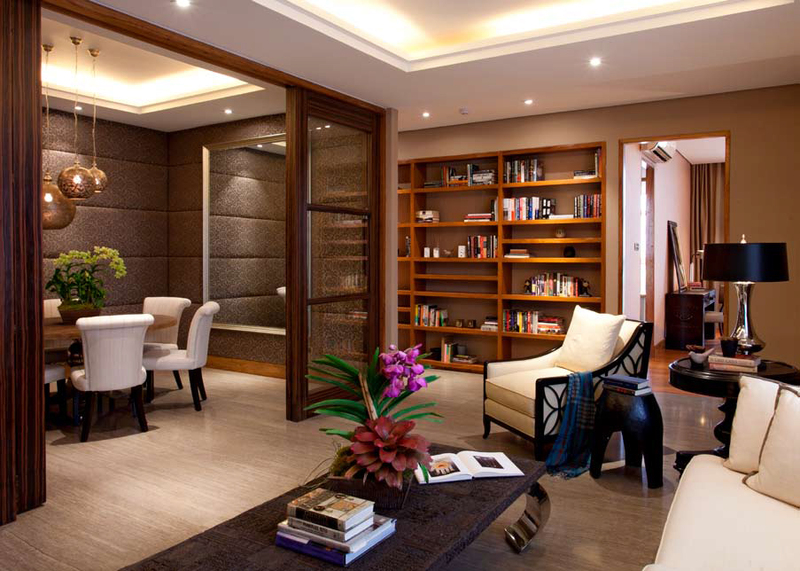 Click here for more information about SkyVillas at One Balete.